When I find something glass related over at This is Colossal I must share it here. 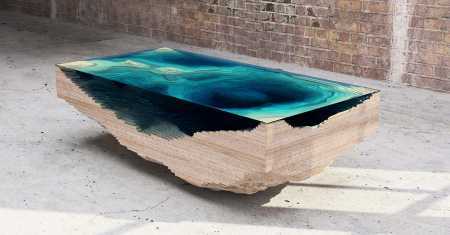 This layered wood and glass table is wonderful. 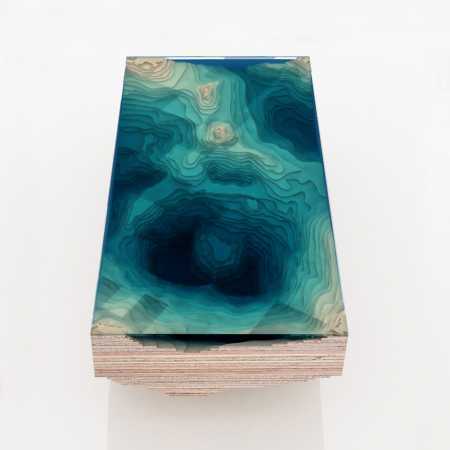 Created by Chris Duff of Duffy London, it looks like a topographical map of the ocean. Duff is making a limited edition of 25 of these tables. I know I’d like one.